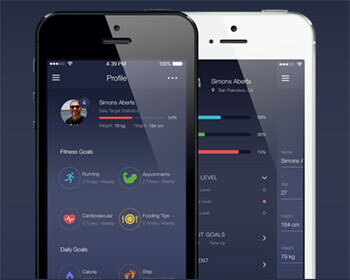 A Free Fitness App UI Kit with 13 PSD Files. The UI kit is flat and modern design, ready to use free for your projects. Freebie was designed by Buğra Dere. I’ve fixed it, please download try again. We have fixed download link, you can download try agian.